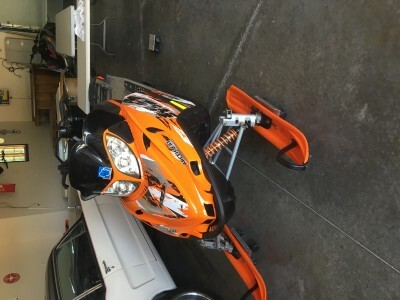 I'm selling my 2008 Arctic Cat Sno Pro. It has fox floats in the rear and fox coil overs in the front. 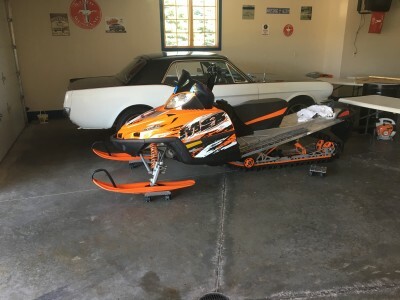 Both have been serviced every summer. The diamond drive fluid has been washed out and replaced every summer along with the shocks being serviced. 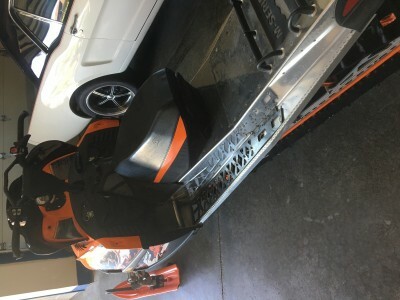 The sled has reverse and 4000 miles. 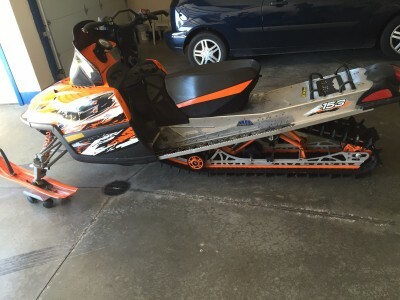 It has a 153x2.25 track which is in great shape. Asking 4000 but willing to negotiate price.